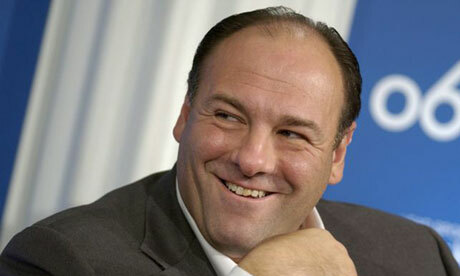 Actor James Gandolfini, best known for his character, Tony Soprano in the HBO hit series, The Sopranos, has died. Gandolfini was in Rome, Italy on vacation when he suffered what is believed to have been a massive heart attack at the age of 51. Officials say that he was taken to hospital where they declared him dead. An autopsy will be performed. I wasn’t a fan of The Sopranos and rarely watched more than ten minutes of the show but, he was larger than Life and was well known throughout the show biz world, even for those of us who weren’t Soprano fans. Recently wed for a second time in 2008, Gandolfini leaves behind a wife and a daughter from this marriage and a son from a previous marriage.